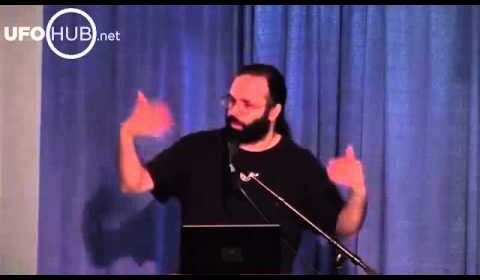 Emotional Mind Control from Mark Passio’s Street Wise Spirituality presentation 2014-05-31. This is the main underlying hidden causal factor for why people do not accept the Truth and Morality behind the understanding described by the symbol “veganism”. It is all about ending slavery, but they can’t face themselves in the mirror to look at their behavior objectively. Too attached to the ego to Care for Truth more than their wrongs. They can’t admit they are wrong. So much attachment. We don’t own other beings. Other beings are free. We have Natural Moral Law to understand and live by. Each species has its own Laws according to its kind.